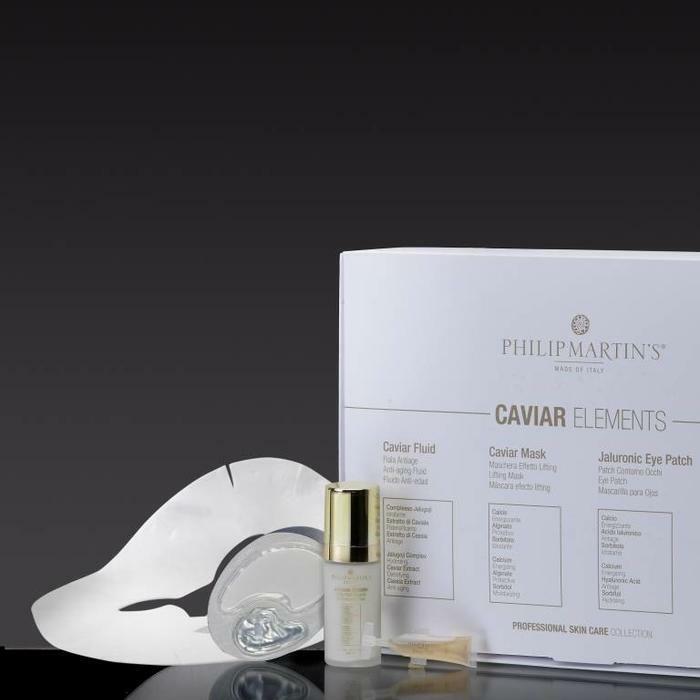 The Philip Martin’s face collection included Anti-Aging Skin Care Solutions that include our Caviar Face Cream. 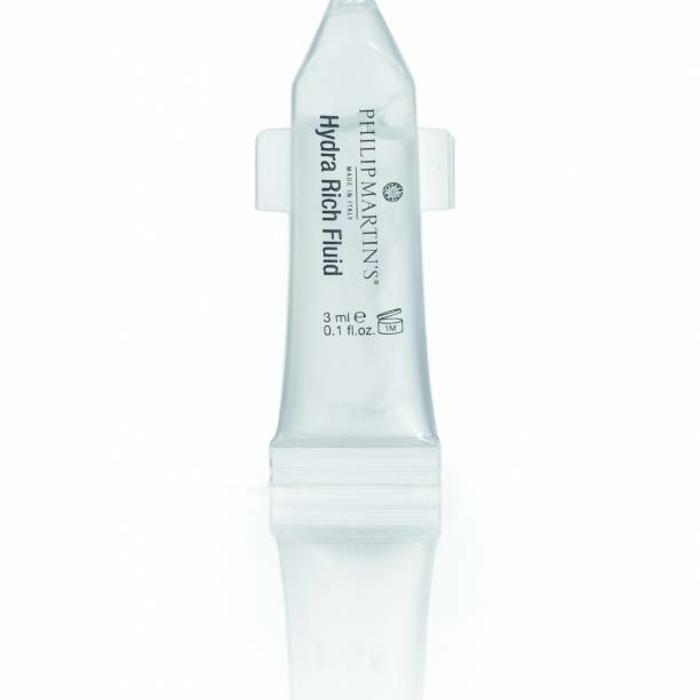 Philip Martins distinguishes itself for its exclusive and unique formulations, such as the jalugoji complex, which makes every face treatment a special moment thanks to the sophisticated and peculiar ingredients which compose the products, granting highly performing results. Philip Martin’s is an Italian brand which creates biocompatible products by mixing quality wellness research together with chemical non-toxic elements. 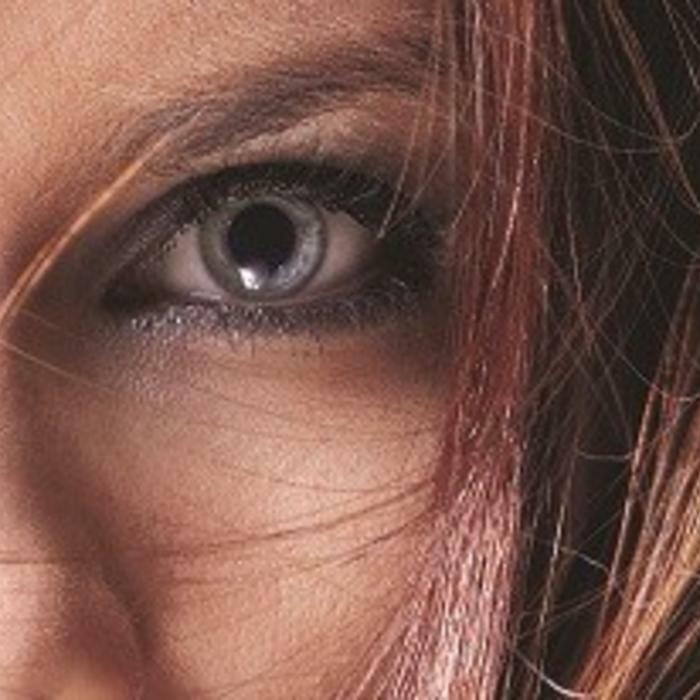 Our ingredients of natural and organic derivation such as the Jojoba Oil, the Orange of Calabria essence, the Aloe from Italian farming and the Mediterranean Olive Oil take the brand's image to the maximum levels amongst the cosmetic world. 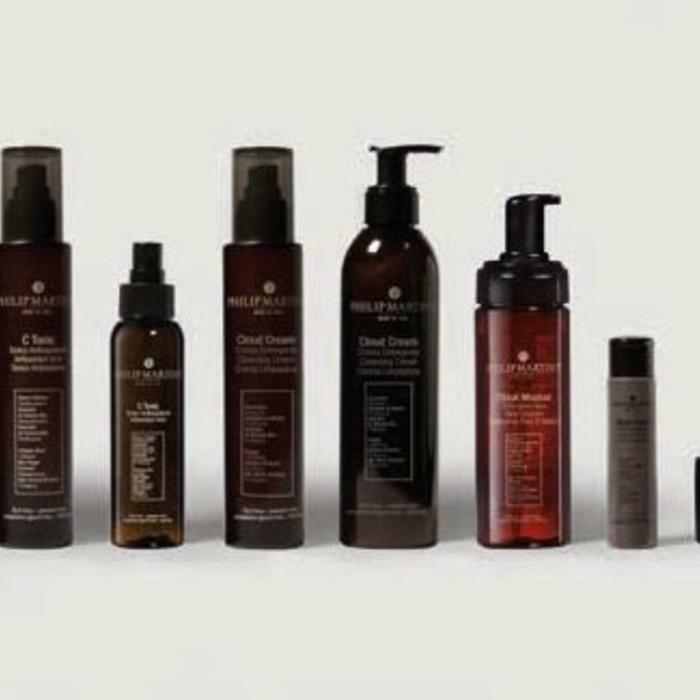 The company uses the best know-how and technologies to produce with success internationally, its products which are in a continuing evolution for the creation of new quality organic formulations without Sodium Lauryl Sulfate, Peg-colorants, Plastics, Alcohol, Propylene Glycol, Methyl/Butyl Paraben respecting the high quality standards which distinguish the company since its beginning.